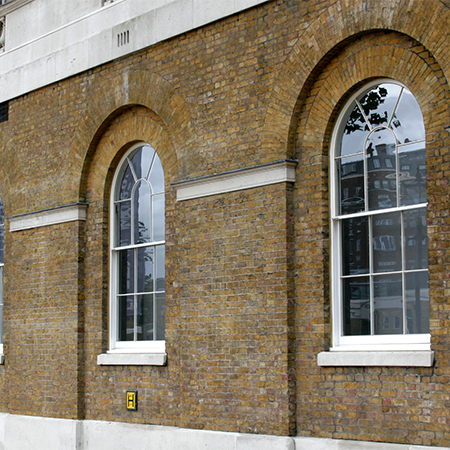 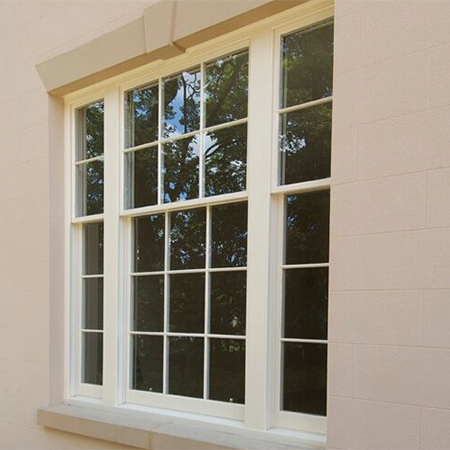 Mumford & Wood's Heritage™ Range of timber windows and doors are designed to replace original period windows in listed properties and sensitive conservation areas. 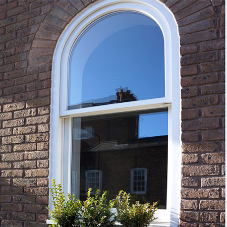 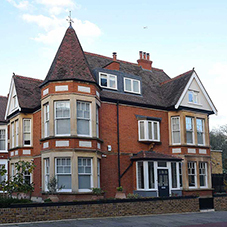 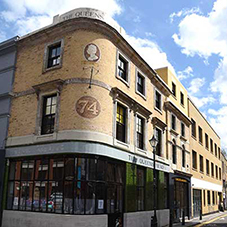 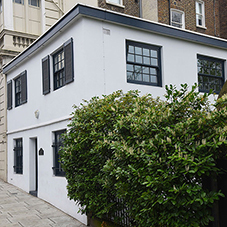 They are single glazed in the traditional way using putty and true glazing bars, they are available in a variety of profiles including Gothic, Victorian, Lamb’s Tongue and Queen Anne Ovolo. 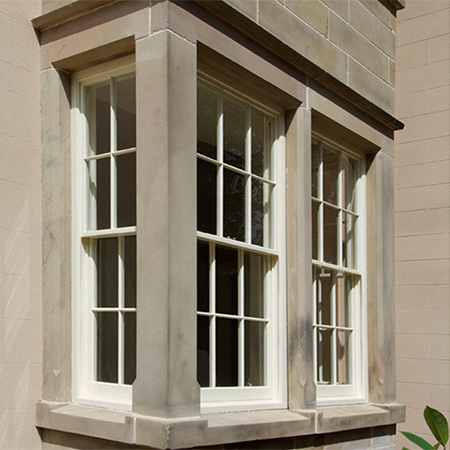 Made-to-order Heritage™ products are hand finished and go through a series of processes to achieve their traditional appearance. 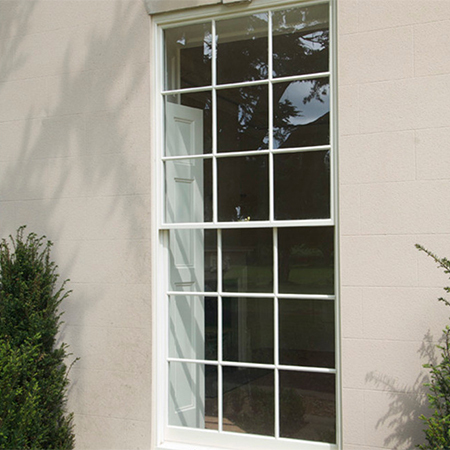 To complete the truely heritage appearance a choice of traditional glass finishes are also available, accurately replicating the reflective characteristics of these period windows. 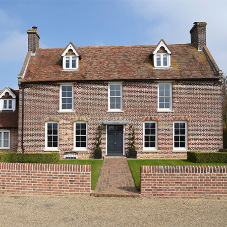 The resulting Heritage™ timber windows and doors offer the most authentic products on the market with the unique traditional aesthetics that Mumford & Wood is recognised for.